the cathedral’s apsis. St. Michael’s church, with its monumental 13thcentury ceiling painting showing the family tree of Christ, is considered one of the most beautiful early Roman-style churches in Germany. 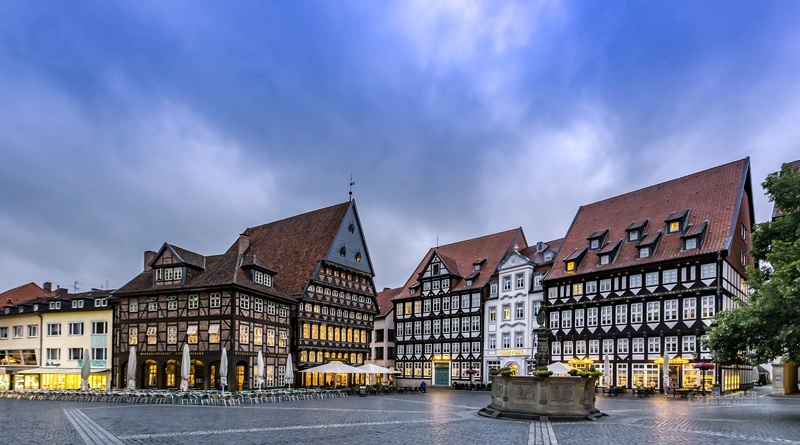 The historic Market Square fascinates visitors to the city, as they are swept away to a different era by the view of the faithfully reconstructed buildings. 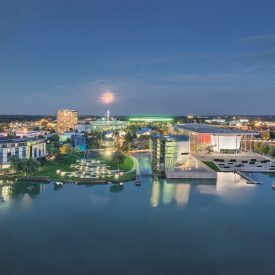 A further impressive feature is the city’s museums, which house top-class precious exhibits of art history. The Roemer- und Pelizaeus- Museum tempts visitors with its important ancient Egyptian and ancient Peruvian collections as well as its spectacular special exhibits. 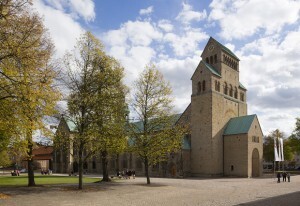 The Hildesheim Cathedral Museum showcases outstanding exhibits of treasury art belonging to the UNESCO World Heritage. closed at December 24 and December 31. 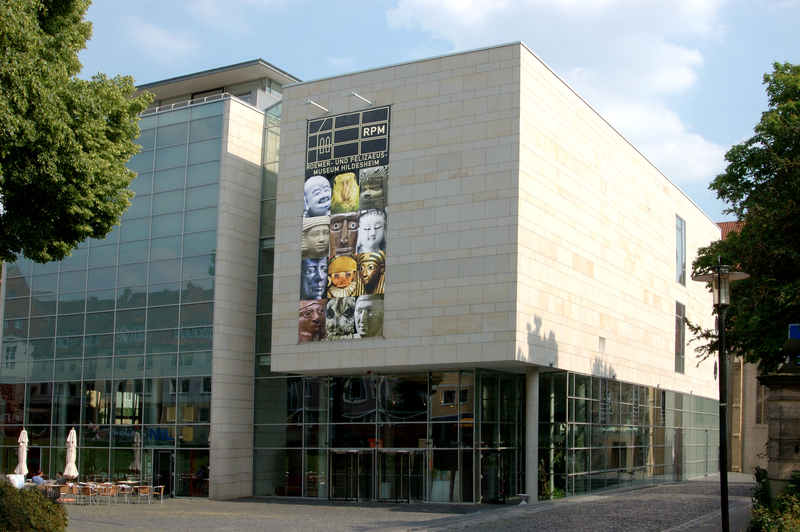 The Roemer-Pelizaeus Museum is home to one of the largest collections of ancient Egyptian art in Europe. Other permanent displays take visitors on an exciting trip into the past to explore how the Earth came to be and the development of the human race. Richly decorated ceramic vessels, precious jewellery and colourful fabrics illustrate the widely diverse pre-Spanish cultures of ancient Peru. Magnificent objects from China and Japan provide fascinating insight into the old world of Asia. 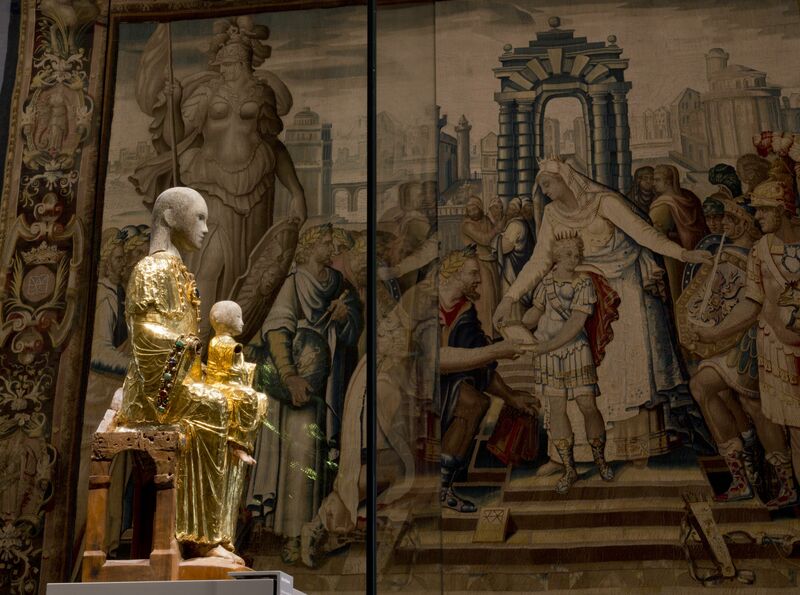 The Roemer-Pelizaeus Museum also presents annually changing special displays featuring a wide variety of different topics. 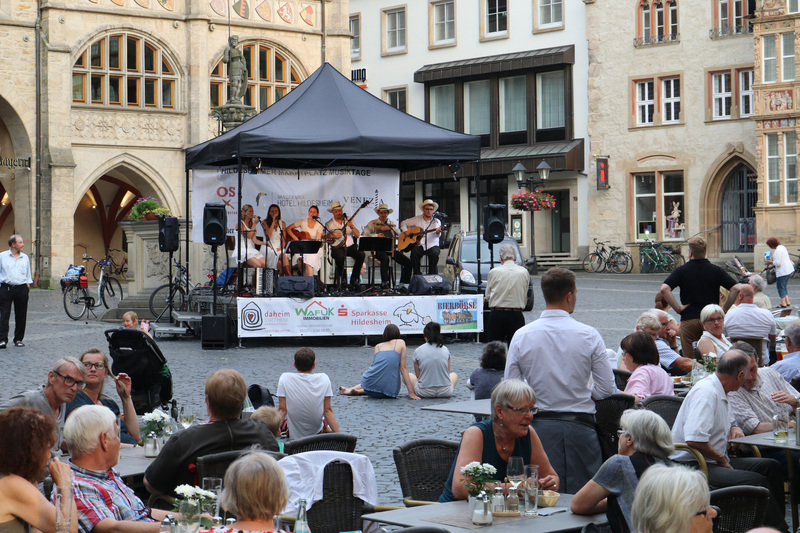 Winemakers, wine dealers and publicans invite you to the historic market square to sample a multitude of wines and delicacies. 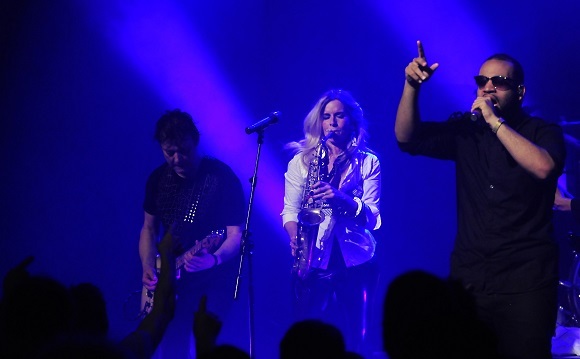 This Festival is a must for Lovers of jazz, blues and Country. 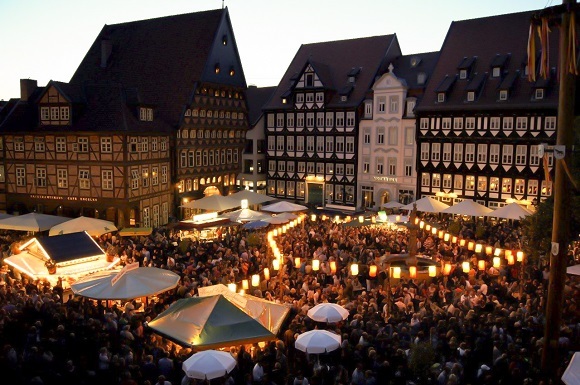 The historic market square: this is where the heart of the Christmas market in Hildesheim beats. 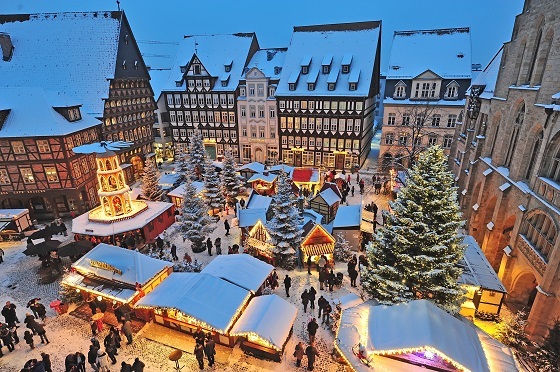 Here, the magnificent façades of the half-timbered houses and the smell of freshly baked gingerbread and mulled wine create a very special pre-Christmas atmosphere. And further festively decorated stalls invite you to come for a stroll around the square „Platz an der Lilie”.